Today we'll talk about living a life of inspiration. Are you watching for where the universe is leading you, or are you too busy with other plans? 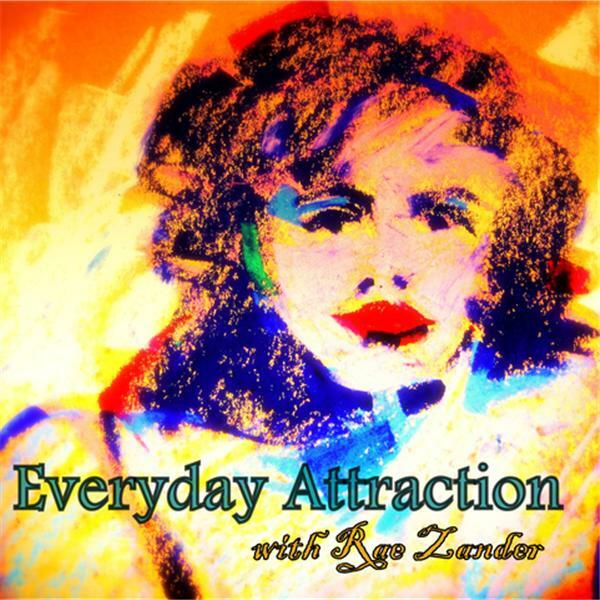 Join Janice Campbell and Rae Zander as we explore practices ways to be magically guided.